The Rugby World Cup is coming to town and Milton Keynes businesses have a huge opportunity to capitalise as the eyes of the sporting world focus on stadium:MK. Tonight sees France take on Canada and with two further clashes set to take place in the coming days Milton Keynes will be home to sporting greats, global media and supporters from across the world. It gives local businesses the chance to cash in on rugby fever, with promotional tie-ins everywhere you look and a huge audience ready to put their hand in their pocket to grab a piece of rugby history. But that scrum for attention means a crowded marketplace and businesses will need to stand out from the crowd if they are to secure those all-important conversions.  Already this week Velocity and SEMLEP have played a part in a UKTI event where businesses were able to meet counterparts from France and Canada and look at potential ways of working together in the future, expanding their operations abroad and reaching an entire new market. It’s that kind of ambition and foresight which has seen stood Milton Keynes in good stead over the years and this latest boost for MK could be just the tonic local businesses need to further bolster their bottom line. What are you and your company doing to mark the Rugby World Cup? We’d love to hear your suggestions. Let us know by tweeting us @VelocityGrowth.